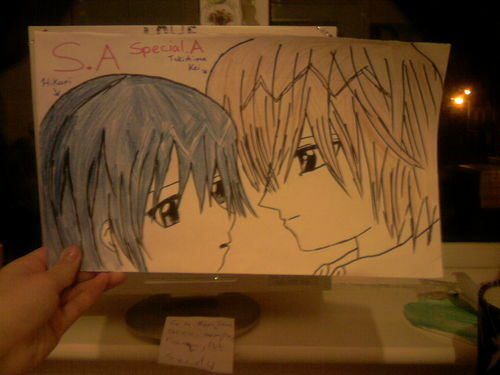 HELEN'S FANART 13/1/2010. HIKARI& KEI EP 16 ENDING PART. HD Wallpaper and background images in the Special A club tagged: hikari & kei.